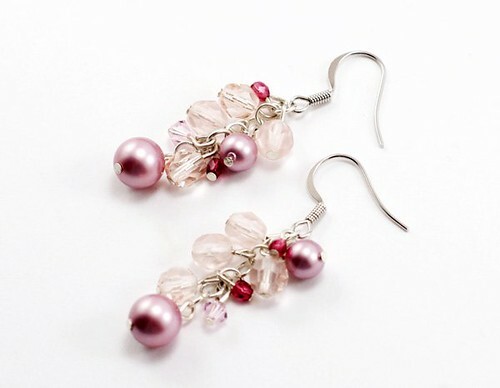 she has one of the BEST customer service and jewels out there! 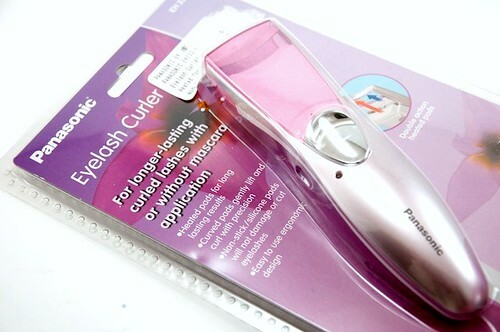 she saw this and thought of me since I rave about panasonic electric lash curler LOL I cant wait to use this and see how it works! 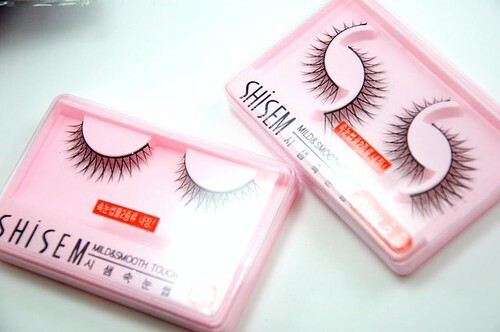 Shisem is really nice quality false lashes, Thanks girl!! 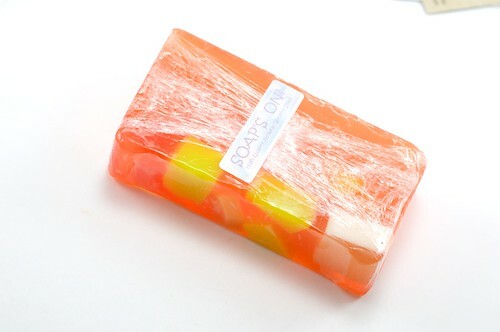 as soon as I opened the package this yummy sweet smell oozed out and I didnt know what it came from so I unwrapped this block and saw this handmade soap! This soap smells so good!! Thank you! 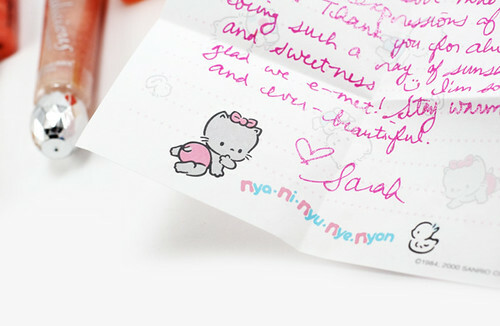 and kawaii and sweet letter! 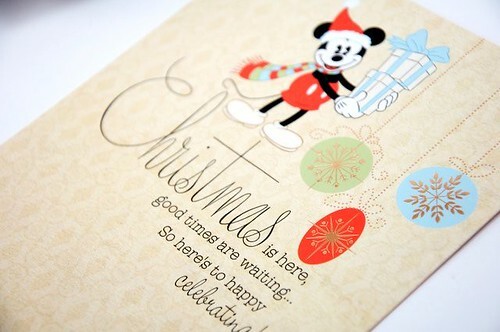 Thank you so much for sending me christmas LOVE! 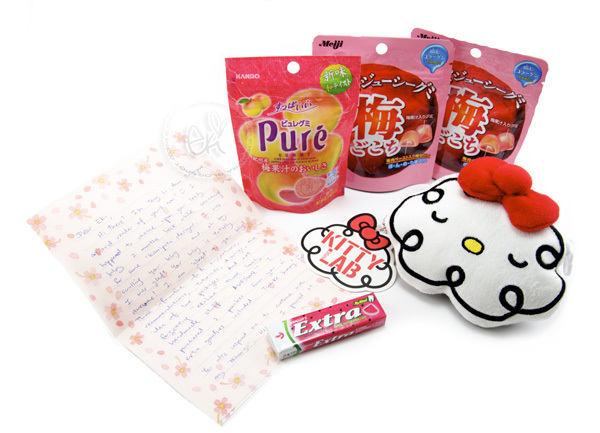 One of my ekiLove customer LIM from singapore have sent me surprise Love package for christmas!! X3 This was totally unexpected sweet gift and really have made my Christmas so happy and joyful! thank you so much! she included really sweet letter letting me know how she is a avid reader of my blog, she let me know how much she appreciates me having my blog with the tutorials,reviews and all the things in between!! Your words mean so much to me since I put so much effort in making the posts on my blog X3 it makes it all worth to know someone actually cares to read what I have to say, Thank you so much!! 1. I loveee HK 2. I LOVE UME!! Thank you so MUCH you are a true sweetheart!! 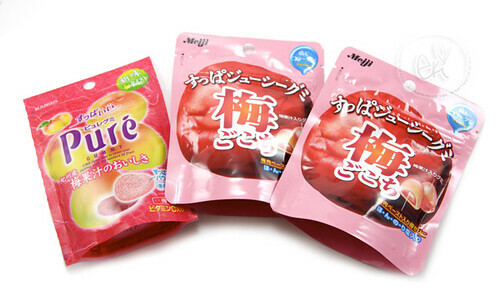 along with yummy UME gummies!!! I hope you all had wonderful gifts for Christmas and amazing loving friends as well! This is such a heart warming post Eki! 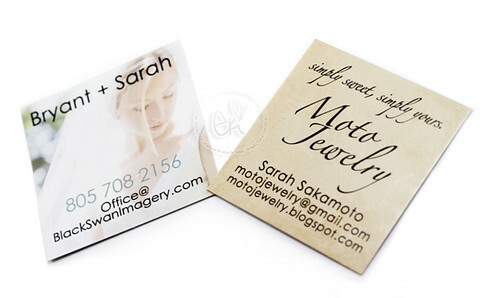 I love Sarah's business cards, they're too adorable. 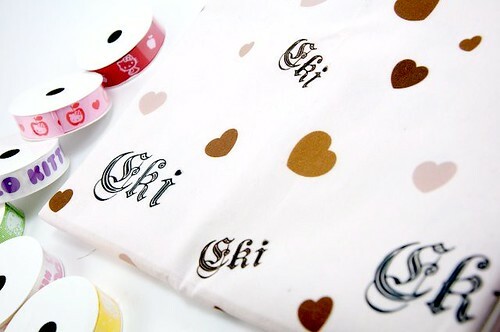 Sanny's custom fabric print is the sweetest gift I've ever seen! (hehe I knew she was your SS :P) I just think Sanny's one of the most talented girl I know! I love her to pieces. omg... that's a big love! 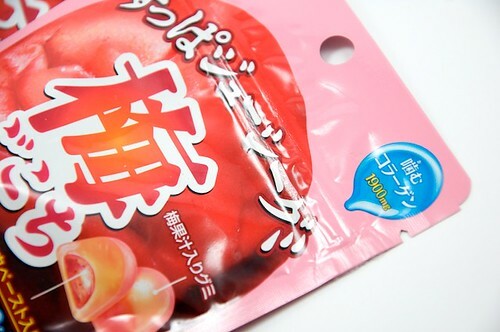 collagen is sweets??? how crazy is that??? o_O"
Wow, so many cute things! 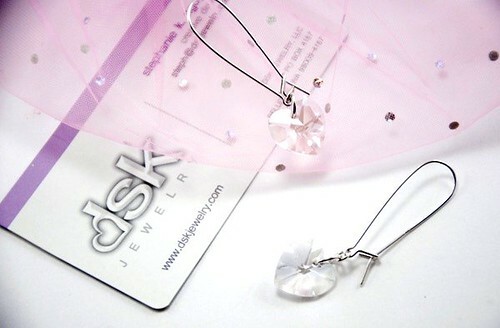 *^_^* Love it! so many beautiful presents! 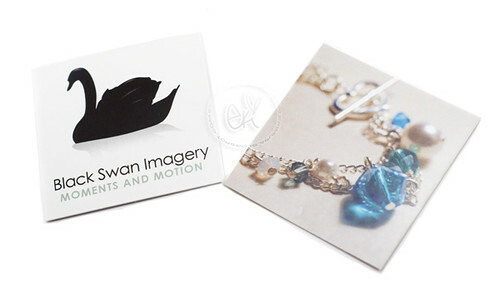 <3 i love your photographs eki :) theyre so clear and beautiful haha even if its just simple things! such great gifts you've received... 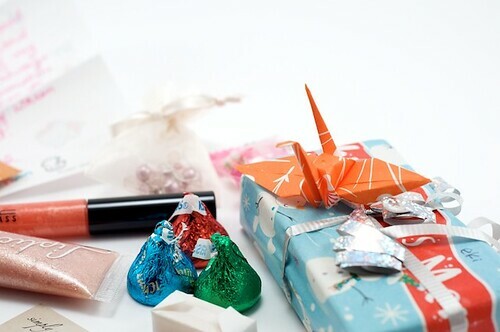 I have to agree that jewelry is the best gift for a girl haahahaha...who would love it.. and also candy MmmM~~~~ Lucky you... Glad you had a great holiday...and now it's New Year's real soon... It's never ending... heheheheeh...Wooo!!!! I just love your pictures! They are so professional looking! I've been reading and following your blog for so long...but haven't sent you anything yet. :'( I'm really sorry I couldn't send you anything yet...I feel really bad bc I've been wanting to mail you a small little gift since forever!! Hopefully my piggy bank will allow it soon in 2010!<3 Even though you haven't gotten anything from me yet, just know that I heart you to bajillion million pieces! !<3<3 you are such a wonderfully sweet and GORGEOUS person, I <3 you! 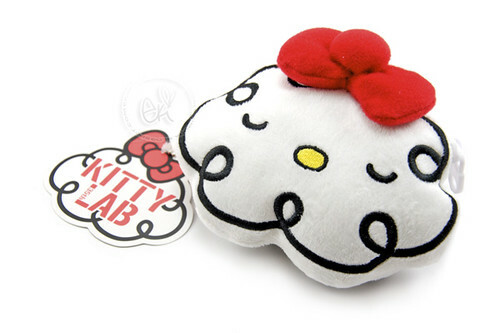 I want the HK plushieee!! you totally deserve everything you received<33 and MORE~! much more! How do you take your pictures of the things you get? It's always with like a perfect white background. Or do you photoshop the extra stuff out?